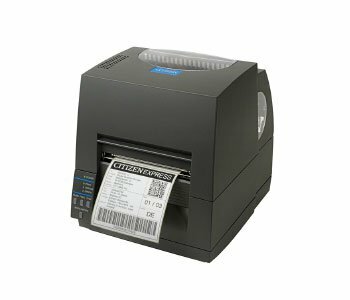 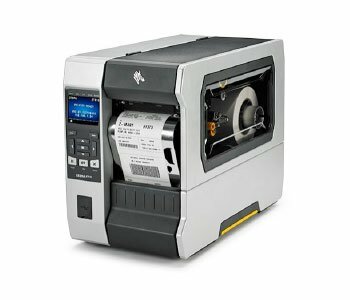 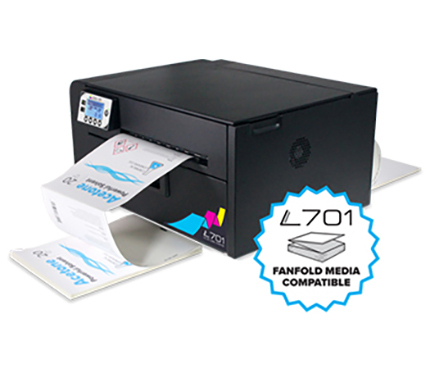 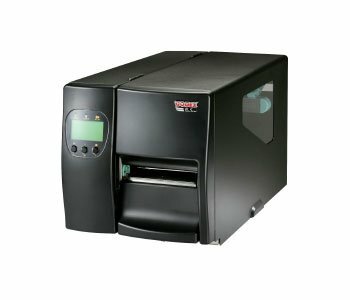 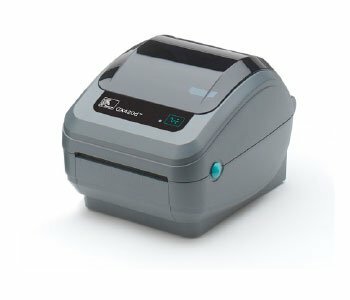 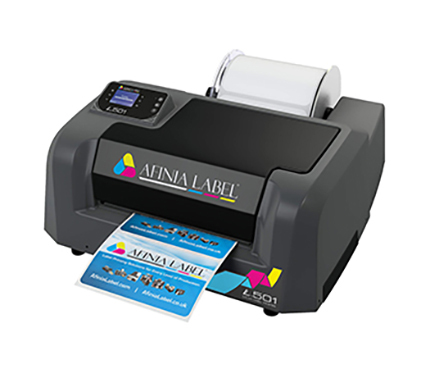 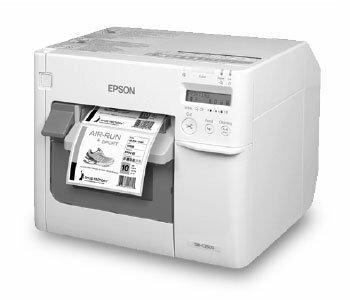 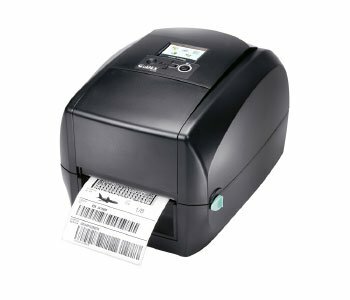 Glenwood Labels is a distributor of the top label printer brands in the world. 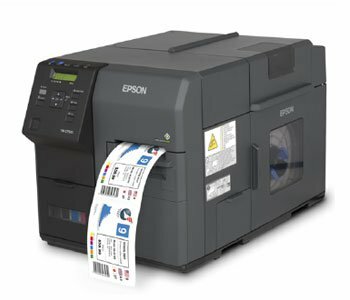 Whether you need to print full colour images on an Epson colour printer or print barcodes on a Zebra or Godex printer, we can help you out. 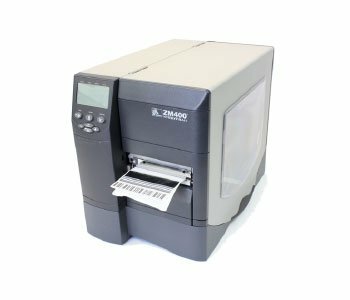 Take a look at a few of our top sellers below and if you have any questions please contact our sales team or request a quote today. 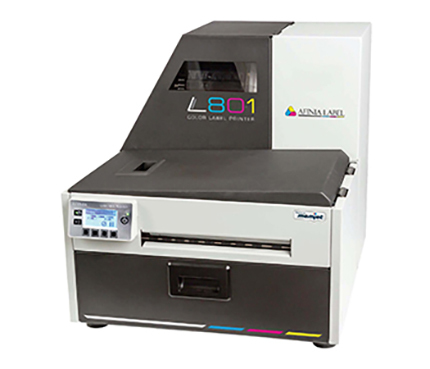 Speed and Resolution: Up to 240 inch/min – 360×360 dpi. 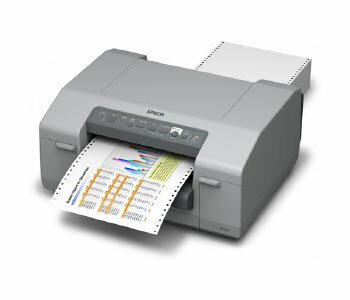 Up to 12 inch/min – 720×360 dpi.